Road Pins have a forged point one end to go through the hardest of substrates, and made from smooth mild steel for ease of extraction. Uses include setting out and fixing Road Forms. Other sizes are generally readily available. 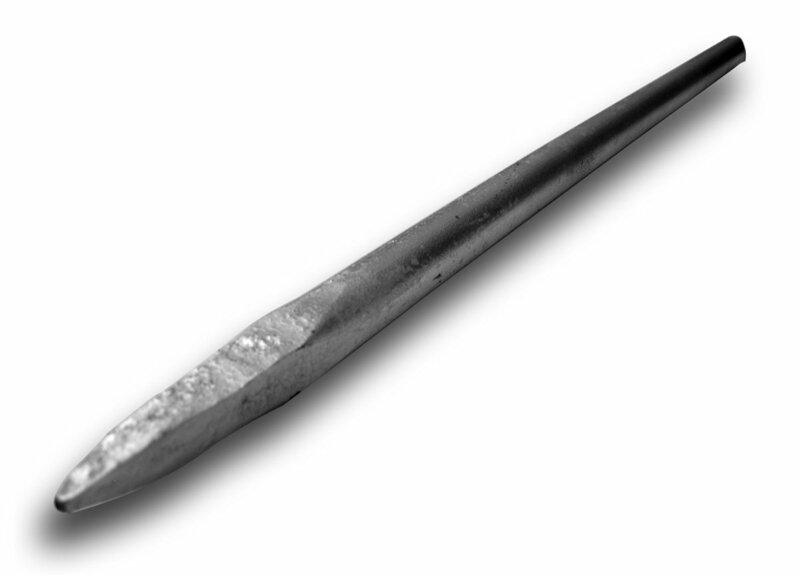 Stake Extractors are used for extracting the pins from cured concrete.